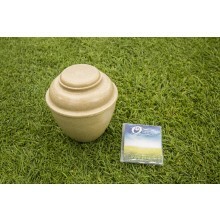 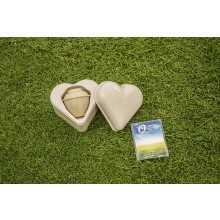 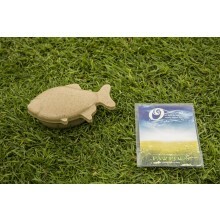 3” L x 2” W x 1.75” H The Fish Paw Pods are suitable for small, to medium size fish. 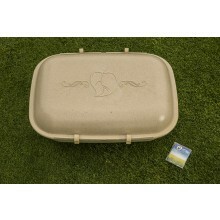 18” L x 12.5” W x 8” H The Medium Paw Pod is suitable for cats, small dogs, rabbits, etc. 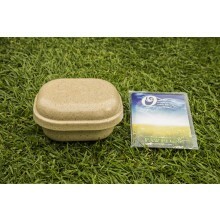 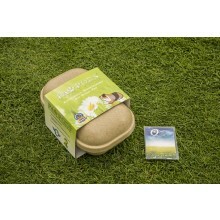 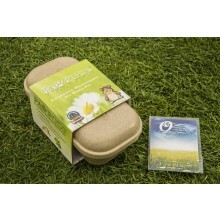 8.5” L x 4.25” W x 3” H The Mini Paw Pod is suitable for birds, hamsters, lizards, rats, etc. 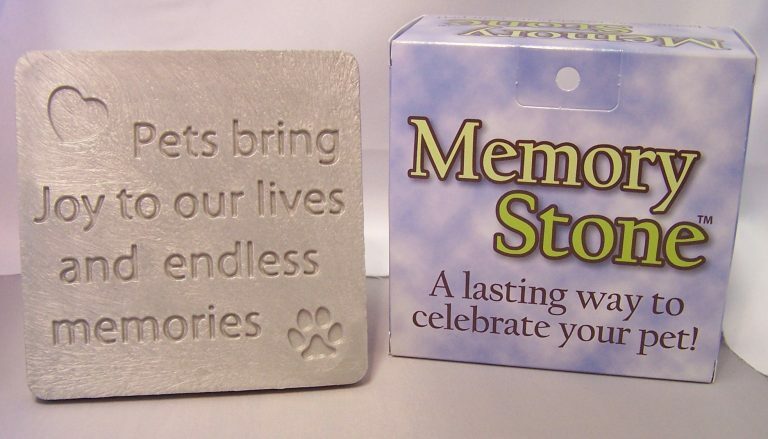 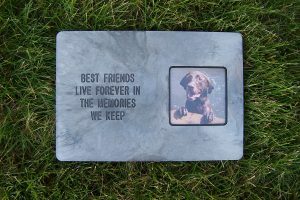 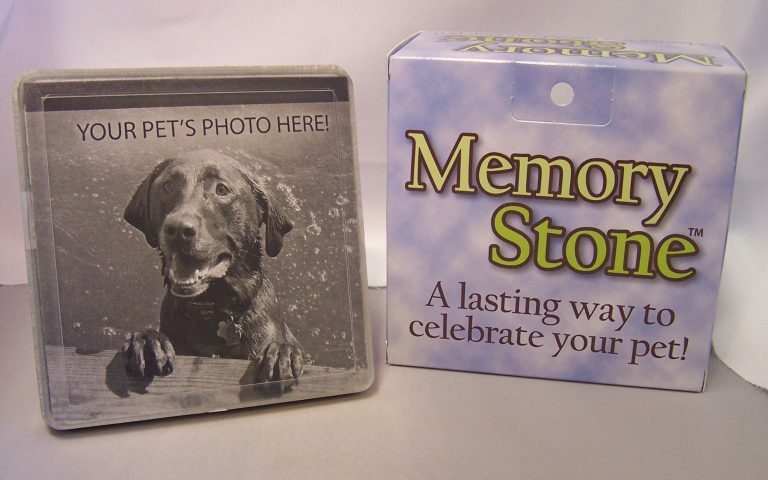 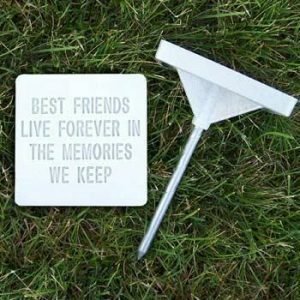 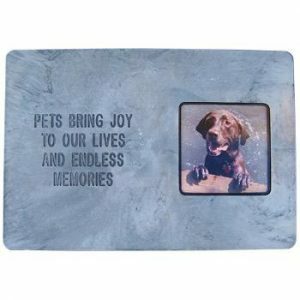 Measures 5" x 5" and includes a garden stake "Best friends live forever in the memories we keep"
Measures 5" x 5" and includes a garden stake "Pets bring joy to our lives and endless memories"
Measures 5" x 5" and includes a garden stake Holds and protects a photo of your pet. 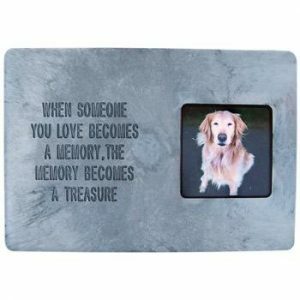 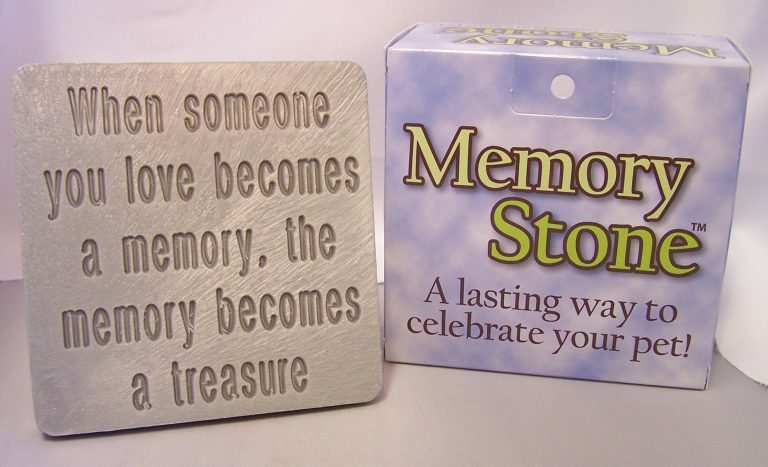 Measure 5x5 and include a garden stake "When someone you love becomes a memory, the memory becomes a treasure"